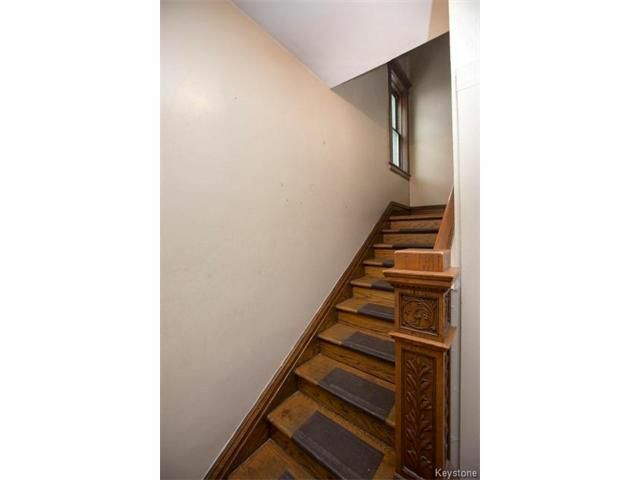 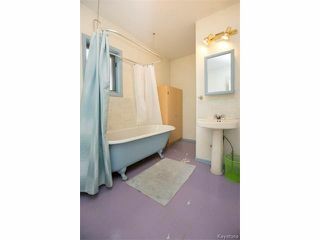 Showings Start May 24 Offers Reviewed May 29th evening. 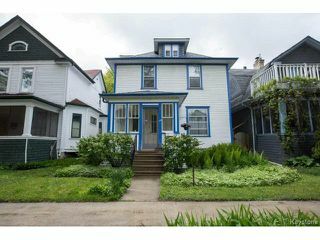 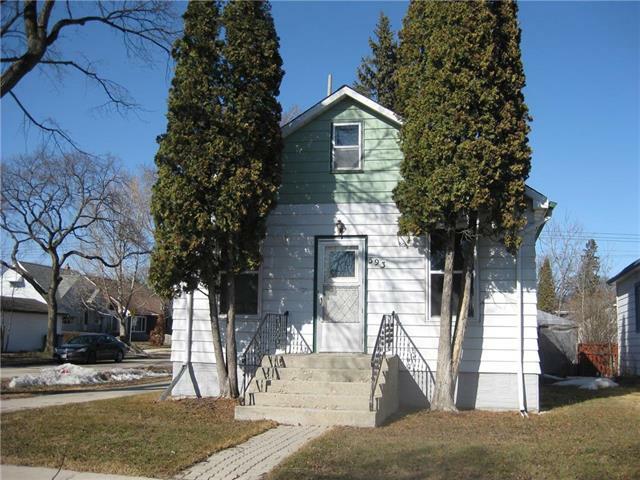 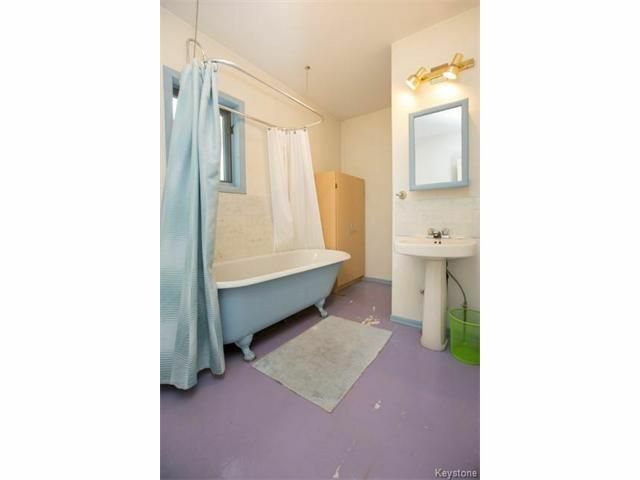 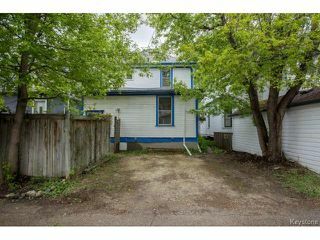 FANTASTIC INVESTMENT OPPORTUNITY IN WOLSELEY! 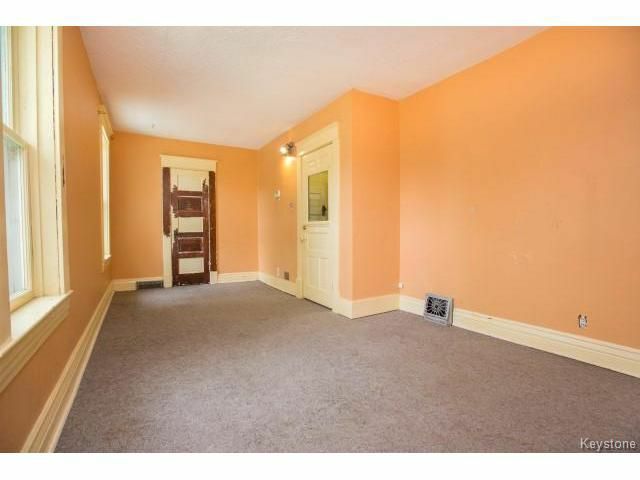 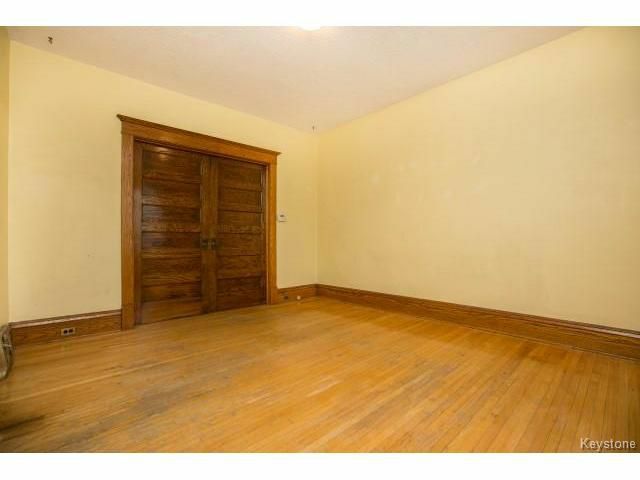 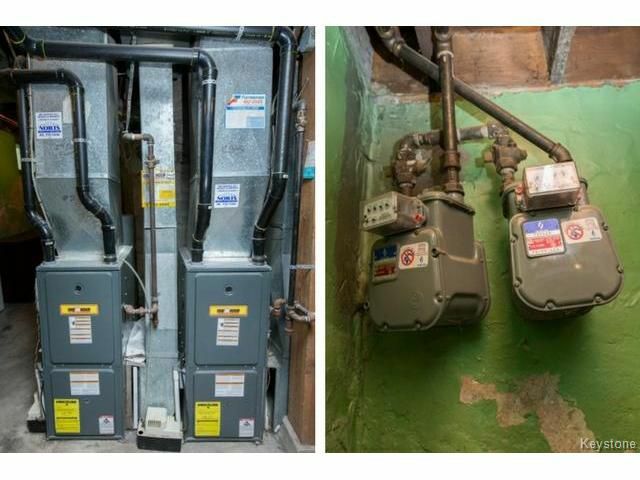 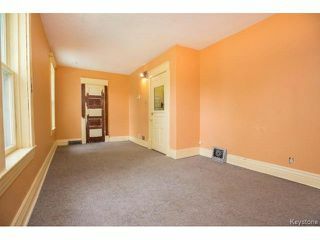 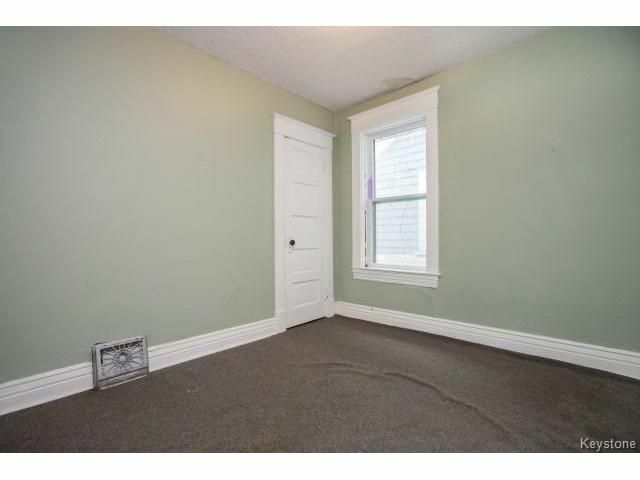 Currently set up as a single family home: could also be a duplex.This 2.5 storey home on a great block is a city recognized duplex with 2 entrance doors, 2 gas meters, 2 panels, 2 hydro meters, 2 high-eff furnaces & 2 separate staircases to the 38 foot long basement w impressively high ceilings for potential future development. 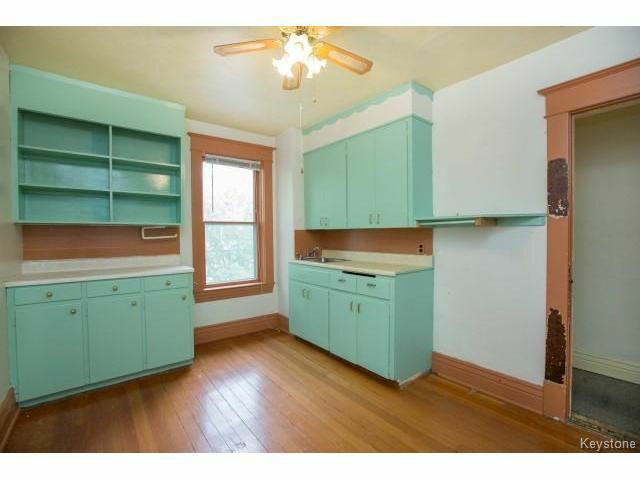 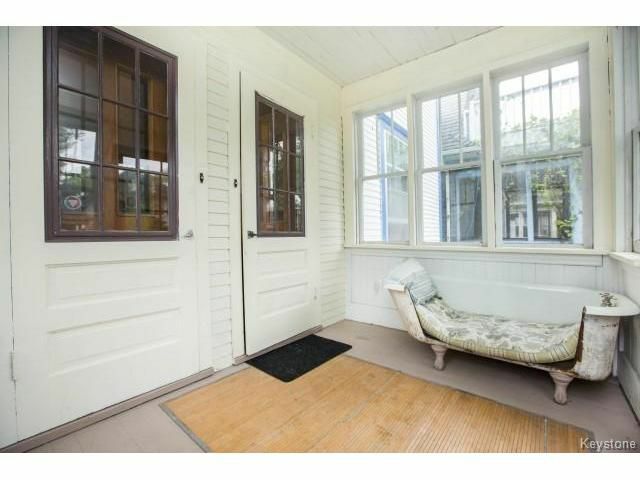 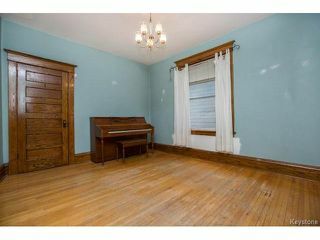 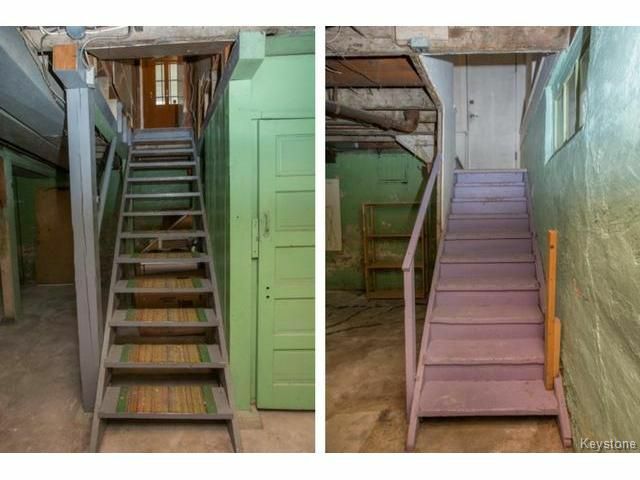 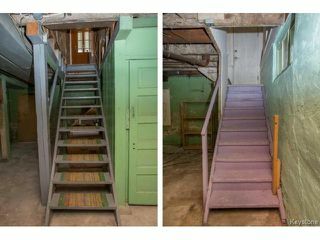 Needs work & updating, design it how you'd like for the specific use that suites you best! 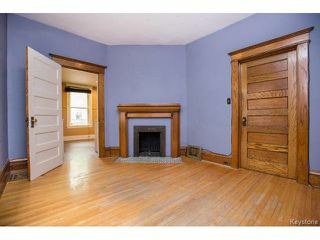 Main floor which could be suite #1 features front porch, living room, dining room w sliding doors, eat in kitchen, bedroom or den with ornamental fireplace ,& 4 Piece bath. Heading up to what could be the second suite you'll find a bedroom/living room, bedroom, second kitchen (oven in basement) or office and spacious four piece bath. Third floor holds large master bedroom loft. 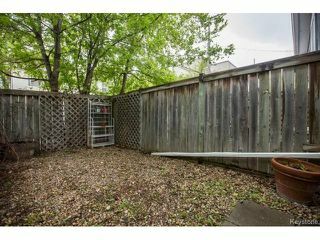 Backyard holds parking for 2 & cozy fenced in yard. 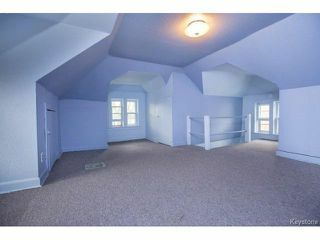 Allum soffits & eaves, the roof was done in 2010.
welcome to 130 Evanson Street! 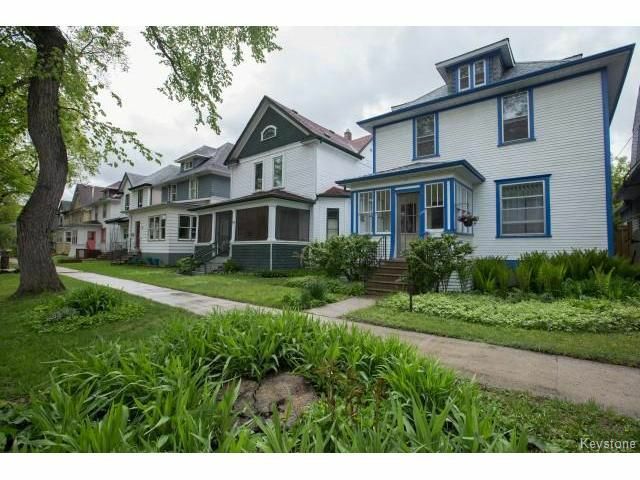 Great Block in the heart of wolseley steps from Verde Juice Bar, Joy's Tea, Tall Grass Bakery & more. Front porch, 2 entrances if used as duplex. Bedroom #1 if duplex for the 1 bedroom main floor suite or den if used as single family. 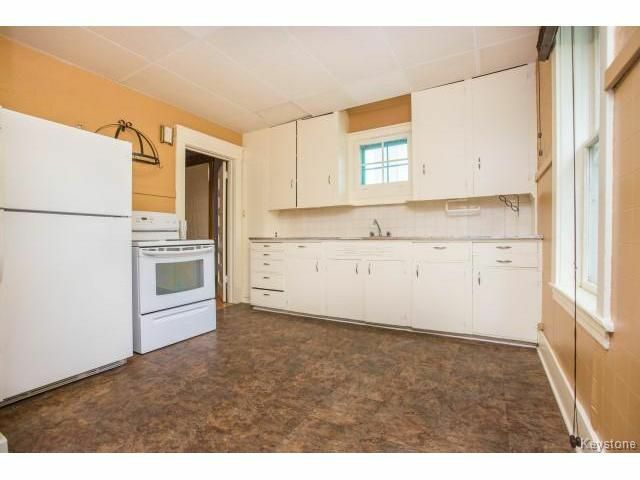 main floor eat in kitchen. main floor 4 piece bath. 2nd kitchen just needs appliances ( stove in basement) or office. 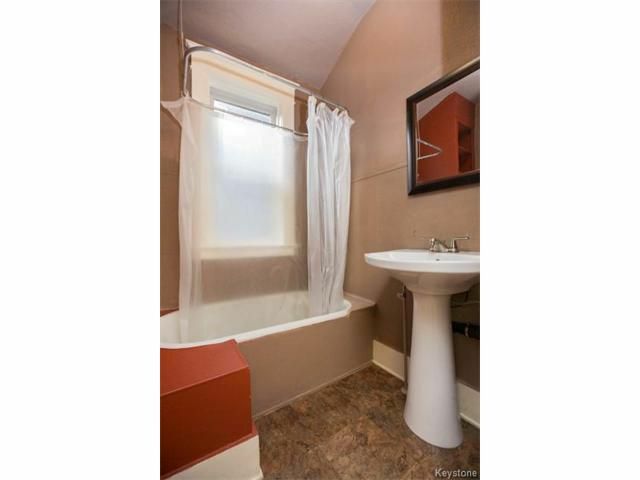 2nd floor 4 piece bath. 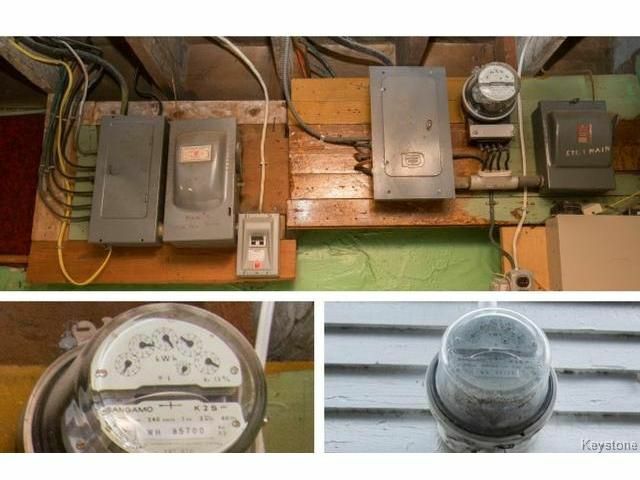 2 Panels, 2 Hydro meters. 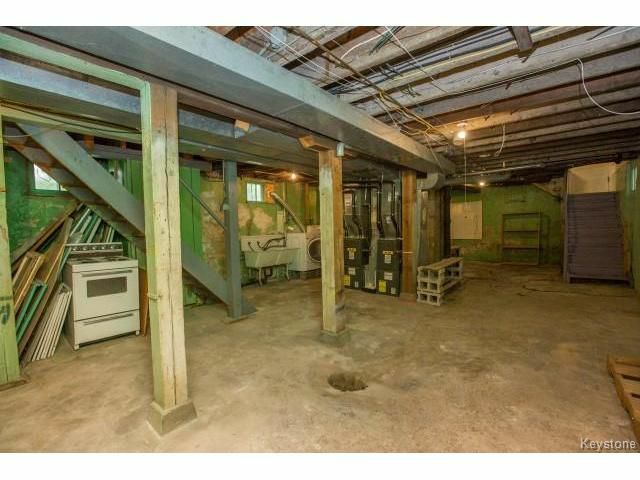 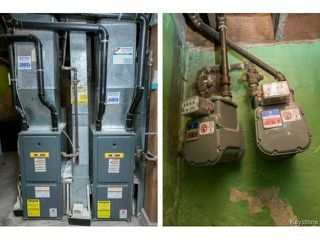 Each suite has separate basement access to laundry/ storage/ future development potential.